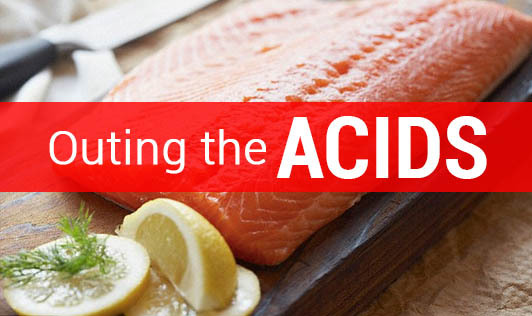 Uric acid in our blood helps prevent damage to blood vessel linings-but too high a count is a problem. Eight commandments to follow in order to avoid high uric acid in the blood. Eat red meat only in small quantities. Most high protein foods have high purine levels. Restrict drinks (especially beer and wine) to two a day. Eat less of sea foods like sardines and mackerel. Restrict pulses to one bowl a day, and chana and rajma to once a week; moong, sprouts, lentils and soyabean to twice a week. Drink four to five litres of water a day, one litre fi rst thing in the morning. Restrict vegetables like peas, beans, spinach and mushrooms to once a week. Exercise for 30-45 minutes every day, every morning, to equip your body and bones to get into the right gear for the day, so that accumulation of crystals is low. Lose weight gradually if you are more than fi ve kilos overweight.